Such a nice hostel! One of the best I've been in Chile. Very clean, all the facilities you need and more (even free towels!) 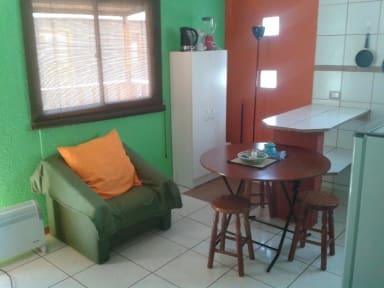 and the owner is super nice and will help you with your every need! Very very recommendable! 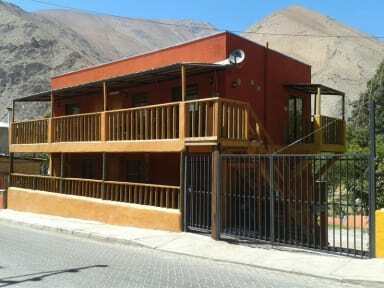 Recommended hostel in Pisco Elqui. Friendly and helpfull owner. Close to the city center.